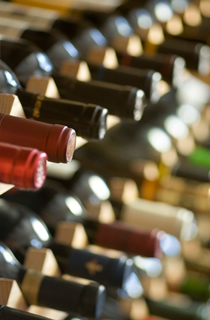 We stock a selection of wines to suit all tastes, just click on the link below to see what we have at the moment. please note: we are only permitted to sell alcohol from 9am onwards, although we are licensed until 12 midnight for any function. No.1 Brunel Lock Road, Cumberland Basin, Bristol, BS1 6XS, UK.